If you are not familiar with techno-babble, you probably don’t know what cloud computing actually is. We don’t blame you, since the cloud is a relatively new technology, even though it has existed in different forms in the past. Traditional business owners might think of cloud computing as another new fancy technology that may look good on paper, but doesn’t really do much in terms of receivables and business growth. However, many business owners today are realizing the benefits of cloud computing, which is why the technology is being implemented at a rapid pace. 1. 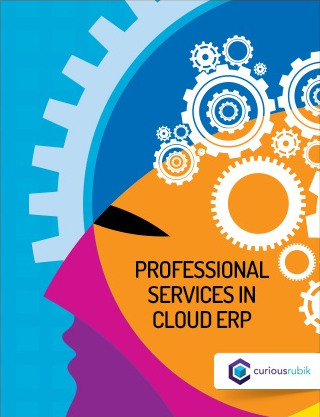 More than 58% of businesses today use cloud computing for IT related tasks. Some small businesses may use the cloud without even knowing it, as common office equipment do make use of the cloud network to perform everyday tasks as well (such as Google Drive Storage). 2. 82% of companies have saved money just by implementing the cloud network in their infrastructure. 3. 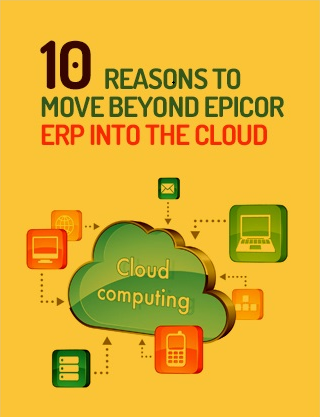 More than 80% of the companies using cloud services have shown an increase in productivity within the first 6 months! 4. By the end of this year, businesses are likely to spend around $13 billion on cloud computing and hosting services. In fact, $180 billion will be spent by the end user in 2015. Things only go upwards from there, as cloud computing is also giving rise to the cloud equipment industry, the latter expected to reach the $79 billion benchmark in the next 4 years. 5. The cloud also helps companies and businesses save resources, which is why 14% of companies using the technology have downsized their IT department. 6. A growth of 44% annually in workloads is expected for public clouds within the next five years. This is huge if you compare it to on-premise workload growth, which is just 8.9%. 7. Currently, there is an estimated 1 Exabyte of data stored in the cloud. That’s 1,000,000,000,000,000,000 bytes! 8. More companies are starting to trust the online storage and computing system, as 50% of the organizations using the cloud have reported transferring sensitive data to the network. 9. According to Cisco forecasts, the amount of traffic hosted through cloud networks will be tripled by 2017! 10. 2014 is a landmark for cloud computing, as this is the first year that cloud workloads have exceeded traditional IT workloads at a 51 to 49 ratio. 11. Today’s organizations use more than 500 different cloud services on average! 12. 56% of organizations surveyed state that they trust cloud service providers to handle sensitive data adequately and securely. All of these statistics signify how cloud computing is shaping up to be the next big thing. Not only this, it also shows how organizations are starting to realize the value of cloud computing, along with its numerous benefits.